 ian arthur spaeth: Daily Post. 10. Helvetica Man. www.segd.org site as well for other icon sets that one might have taken as 'open source'. Many different sets of icons have been developed throughout the years. One set for the 1968 Olympics by Lance Wyaman is of particularly note worthy. Also, just published this week the 2009 MUTCD standards for highway 'graphics" as well as other design criteria.